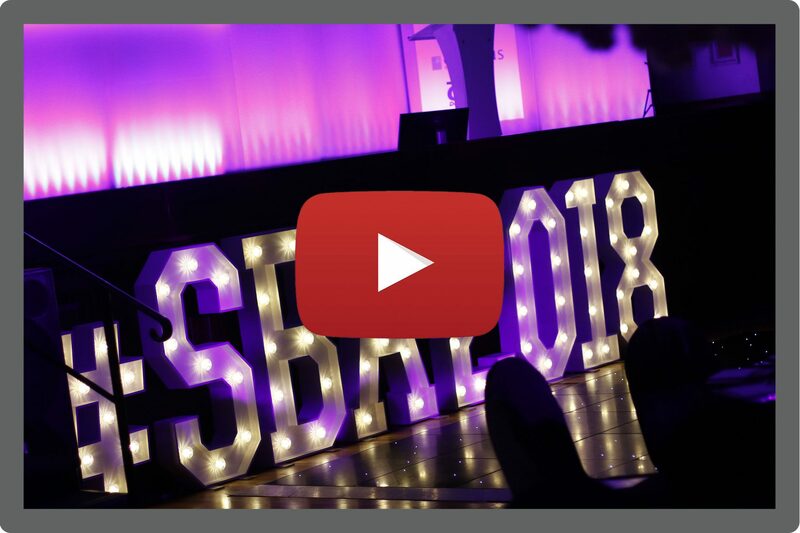 Representatives from organisers, Clarke Nicklin Chartered Accountants, and headline sponsors, Handelsbanken and Gorvins Solicitors, were tasked with the judging of this year’s charity partner. 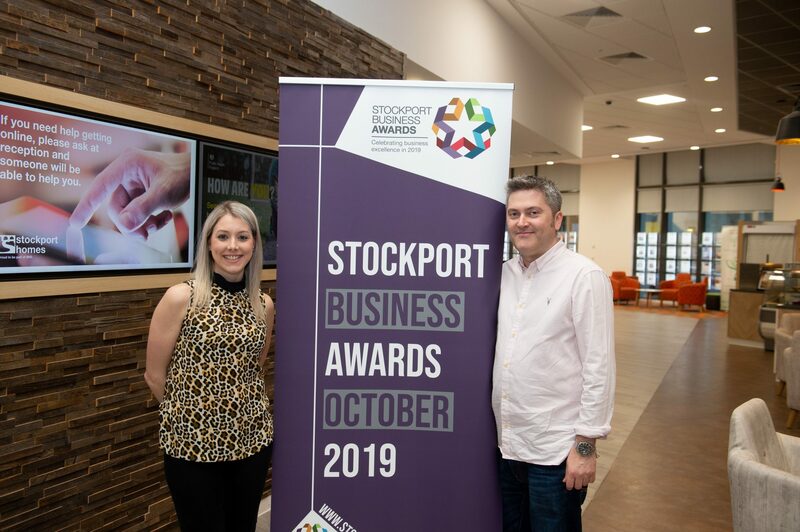 Over 30 Charities across Stockport and Greater Manchester applied for the opportunity to become charity partner for the 2019 Stockport Business Awards, and Stockport CP Society were chosen. 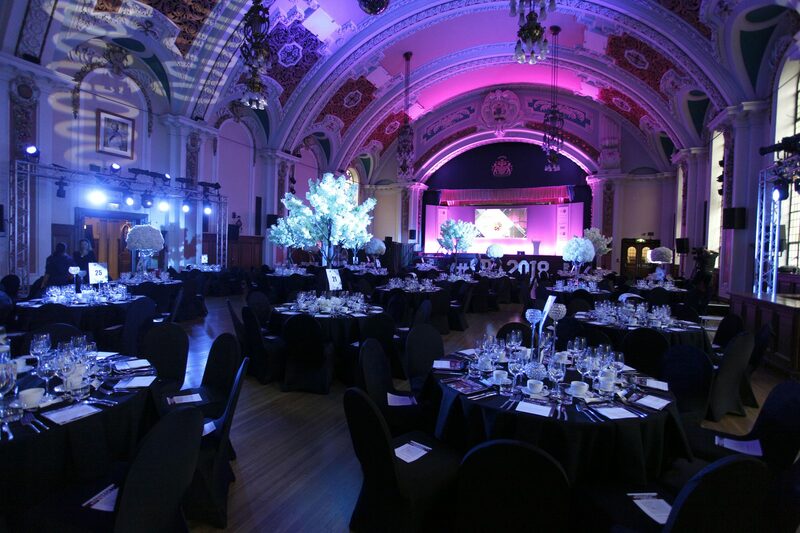 CEO of Stockport CP Society, Sarah Thomas, commented “As a local charity, we are always delighted to receive the backing and support of events such as the Stockport Business Awards. 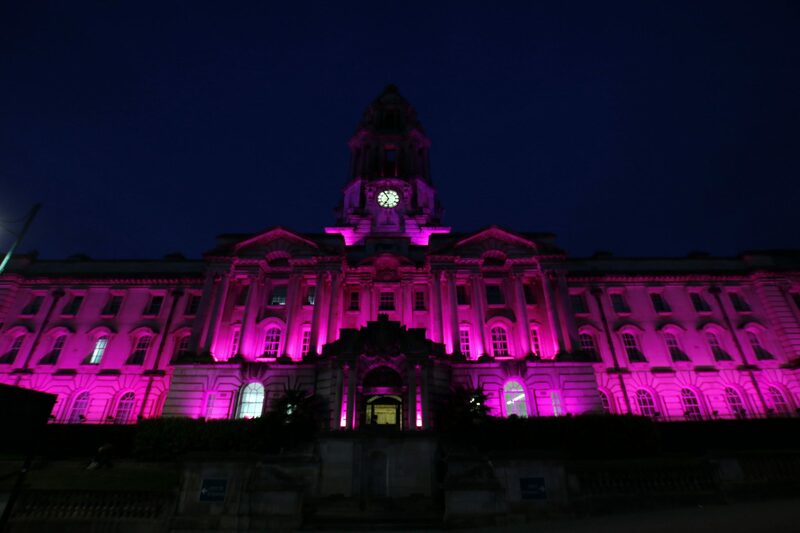 Being the official Charity Partner will really help us to raise awareness of both ourselves and the work we do whilst raising valuable funds to support the delivery of our services. 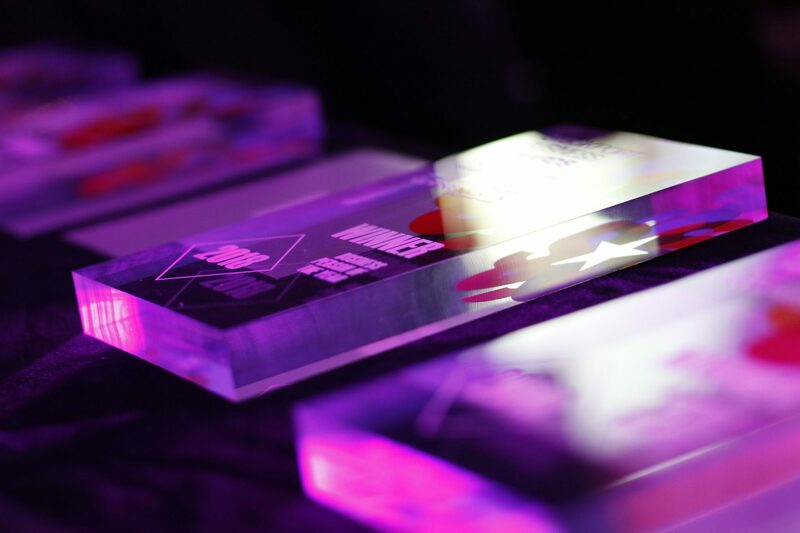 I’d like to say a heart-felt ‘thank you’ for choosing us to be involved in the awards for 2019”. 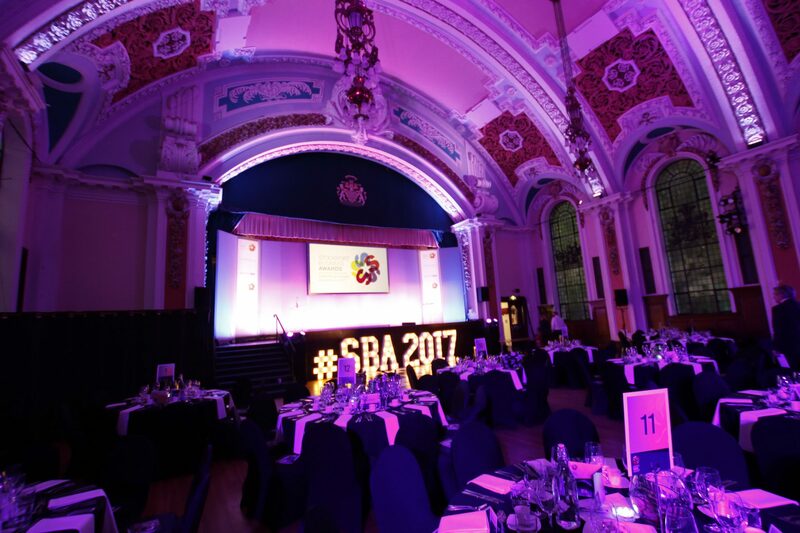 The Stockport Business Awards has been an iconic event within the business community of Stockport since 2012. 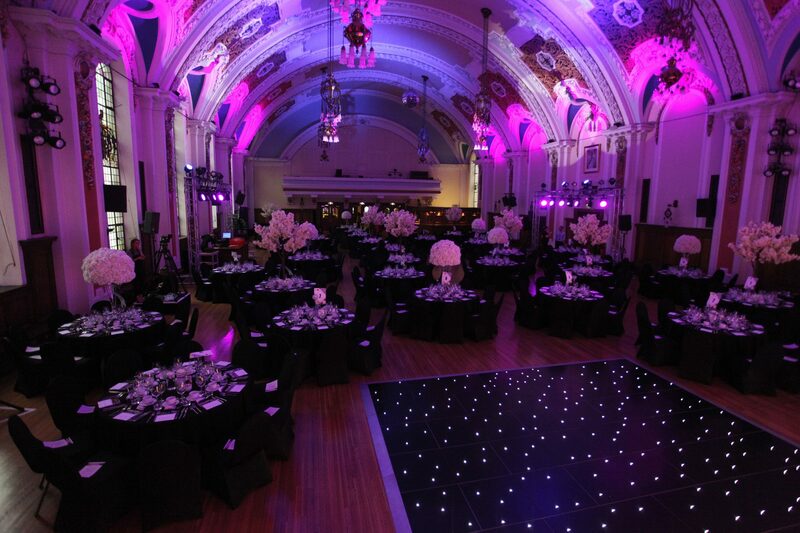 Each year the event raises over £4,000 for a local cause. Last year’s charity partner was Signpost Stockport for Careers who benefited from the support and donations. 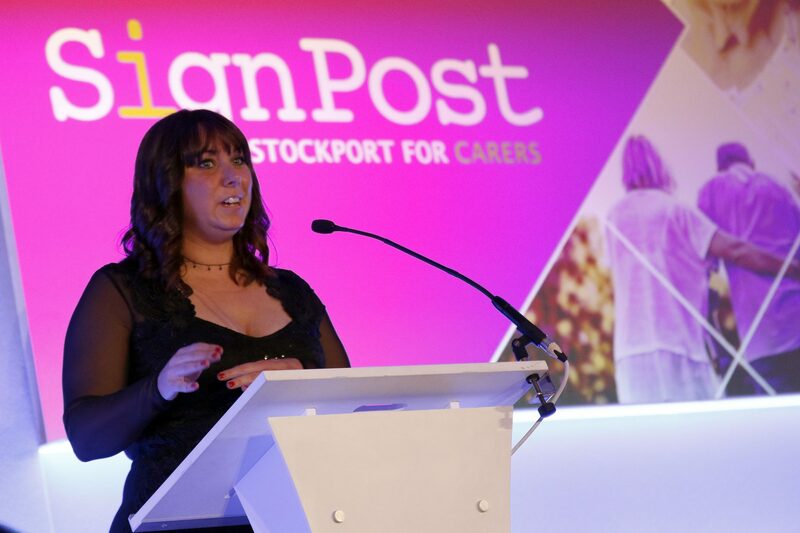 Marketing Manager, Laura Frost of Clarke Nicklin said: “We are delighted to be supporting Stockport CP Society this year, these decisions are always the hardest as all the organisations were worthy and do such amazing work, however there can only be one charity partner. We hope we can raise as much as possible and help raise the profile of this incredible charity”. As usual organisers Clarke Nicklin will be on the hunt for raffle prizes for the awards dinner on Thursday 10th October. 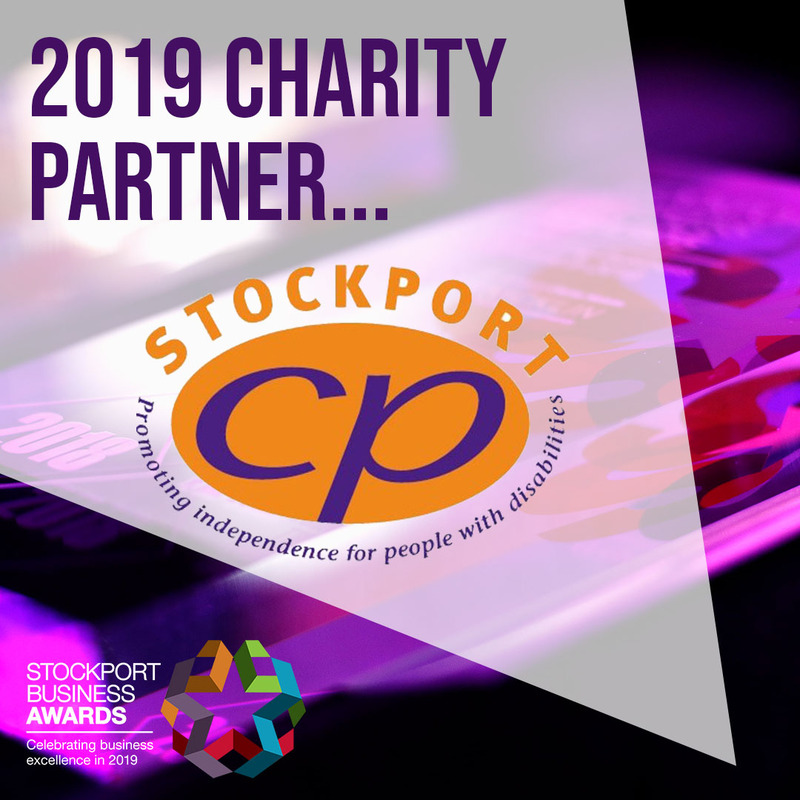 If you would like to support Stockport CP Society by donating a prize please contact Julie Tunstall julie@clarkenicklin.co.uk. 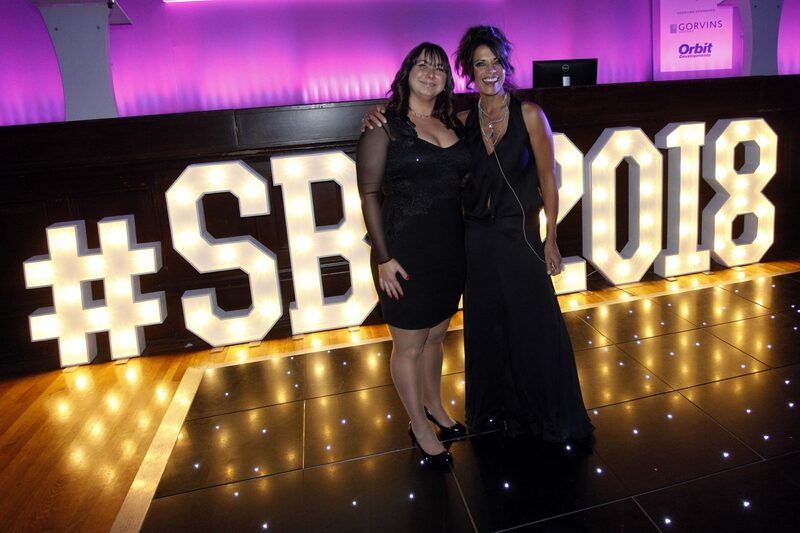 Entries are now open for this year’s Stockport Business Awards. 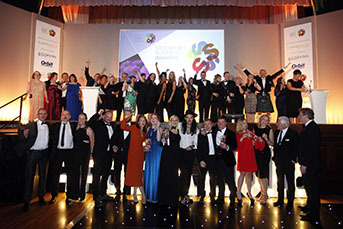 To apply for any of this year’s awards visit https://stockportbusinessawards.co.uk/award-categories/ where you can apply online. Entries will close on Friday 21st June 2019.